This week, we are focusing on the earning and economic prospects of American women — and, by extension, our families. 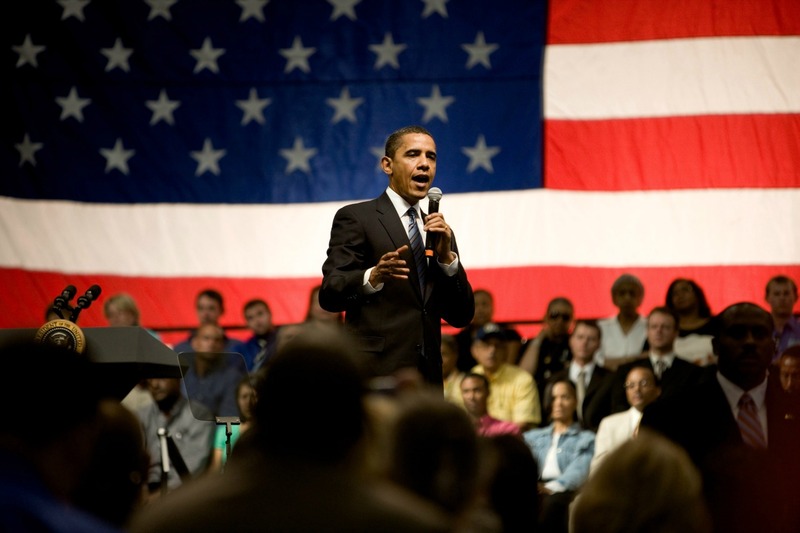 On Tax Day, April 15, SheKnows Media and BlogHer will host a special town hall meeting at 2:35 p.m. EST with President Barack Obama in Charlotte, North Carolina. You’re invited to join us. We’ll livestream the conversation on SheKnows.com and BlogHer.com (it will also be available on WhiteHouse.gov). Your questions will drive the conversation with the president: As moderator, I’m collecting stories about your lives and experiences working in the American economy — how you see your pay, your job, your family and your future. As I sit at my dining room table, completing my 2014 taxes, my own questions go right to Equal Pay Day, which takes place on April 14, the day before Tax Day. Specifically, I’m thinking about one issue: Equal pay for equal work. • At the current rate of change, this wage gap won’t close for another 124 years. In other words, American women are being systematically robbed. We are being underpaid for the same work to the tune of $490 billion a year, according to the National Partnership for Women and Families. It’s not just us women: Every man, woman, and child whose household income depends even partially on a woman getting a paycheck is being robbed right along with her. And for families of color, the theft is significantly, shockingly greater. Now that 40 percent of American children live in households where moms are either the sole or primary breadwinner, according to the Pew Research Center, that $490 billion isn’t being spent on the food, shelter, education and health care needed by our most precious and vulnerable asset: Our kids. Here’s what mystifies me: Why doesn’t Congress want their missing tax dollars? Because women are paid 22 percent less than men are on average for the same work, women are contributing 22 percent fewer tax dollars. While I don’t love paying taxes — does anyone? — it’s evident that these dollars could be well invested getting more done for the competing budget priorities over which Congress currently wrangles, from our country’s infrastructure to our social safety net, from improving veteran services and public schools to keeping our security and military forces agile and modernized. At the Town Hall this Wednesday, I expect President Obama to share his opinions and the work he’s already done to close this gap: Signing the Lilly Ledbetter Fair Pay Act (January 2009), signing two executive actions to prohibit firing or retaliating against federal employees who discuss their compensation and launching a federal compensation survey (April 2014), and now supporting the Paycheck Fairness Act that Congress has failed to pass four times. What do you think? Should equal pay for equal work be a top legislative priority? What leadership role do you see for employers, and is there a difference between small business and large-scale employers? How about voters? Where does your vote come in? How do you make it matter? And what have your experiences been? Have you ever experienced wage discrimination because of your gender? Your race? What are your biggest financial challenges? What struggles are you facing as you try to get ahead? What do you think the government could do to help you personally get ahead in life? What’s your question for President Obama? Thank you so much for telling us in the survey below on Equal Pay and the Economy for American Women. (Click here to take the survey if you’re on a mobile device https://www.surveymonkey.com/s/KXB56PF.) And stay tuned for more information about the livestreamed Town Hall meeting on April 15!